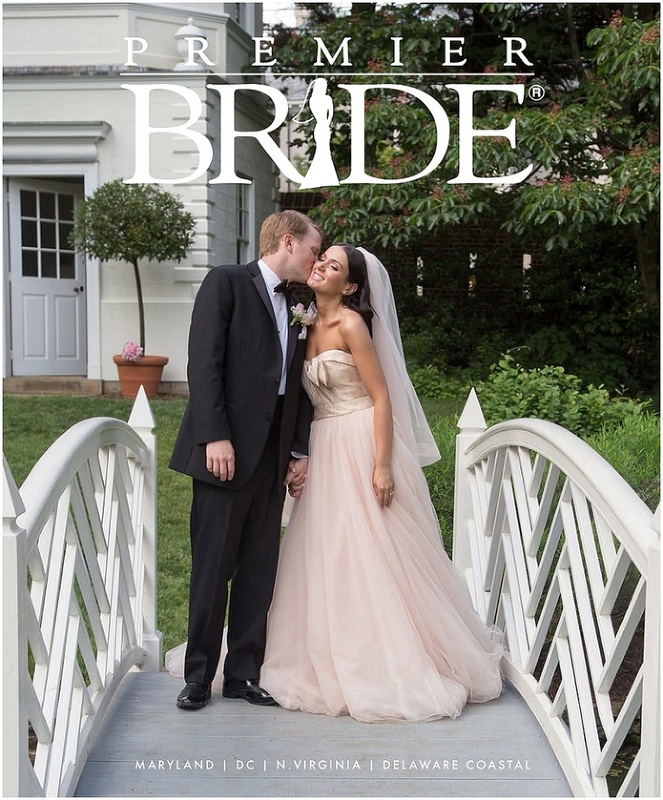 I am so excited to share the latest issue of Premier Bride Magazine featuring Shelley & Will’s Brittland Manor wedding! 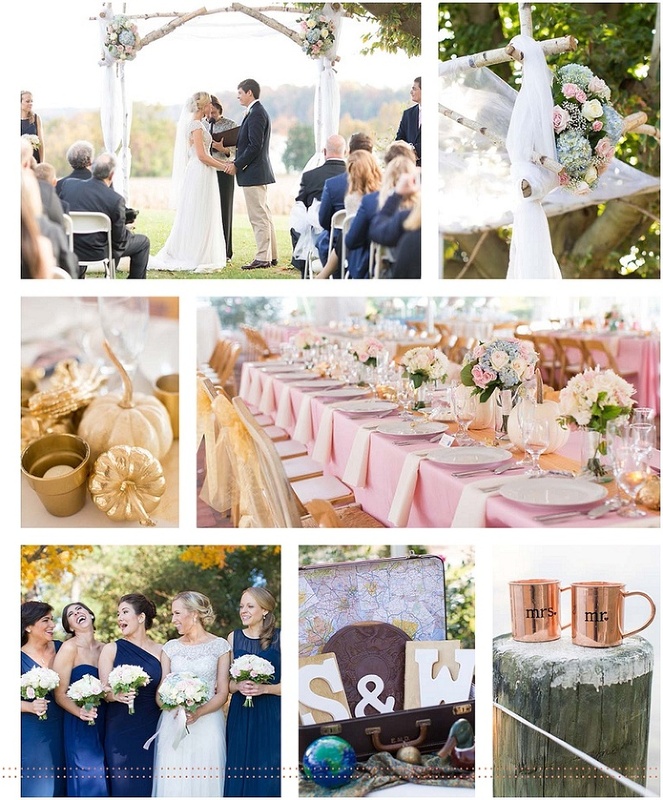 This fall, bayside wedding was gorgeous in every way with their blue, blush pink, and gold details. Katie Parks with White Oak Weddings & Events worked on pulling this wedding together in a very short time frame and you would never know it! 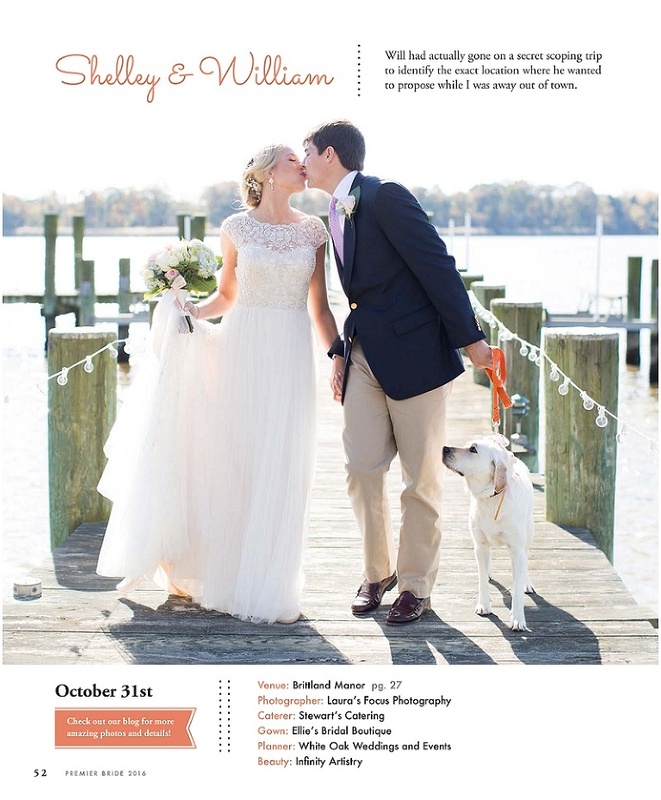 Thank you to all of the vendors below who made this wedding so amazing and congratulations again Shelley and Will! To see the full blog story of this wedding, see the full blog story here. Cover image by GMS Photography.